We are proud, and excited, to present Gimli to the community. Gimli is a decentralized platform for eSport streamers and viewers. Streamers can turn viewers into engaged supporters by organizing bets, votes, asking for donations, and creating prize pools for tournaments using the ERC20 Ethereum token GIM. Interact with our betting and voting smart contracts here. Gimli is provably fair, all functionalities are Ethereum smart contracts tailor made for streamers and stream viewers. Gimli empowers streamers by enabling them to connect directly with their audience, increase and control novel revenue opportunities. - Blockchain experts: Eddy Travia, CEO of Coinsilium, Dr Moe Levin, CEO of Keynote, Mike Costache, from the Blockchain Investors Consortium, and more! - Legal: Joseph Borg, Senior Advisor to WH Partners, practicing mainly in the areas of Gaming, Blockchain, Esports, and more, and lectures Gaming Law at the University of Malta. 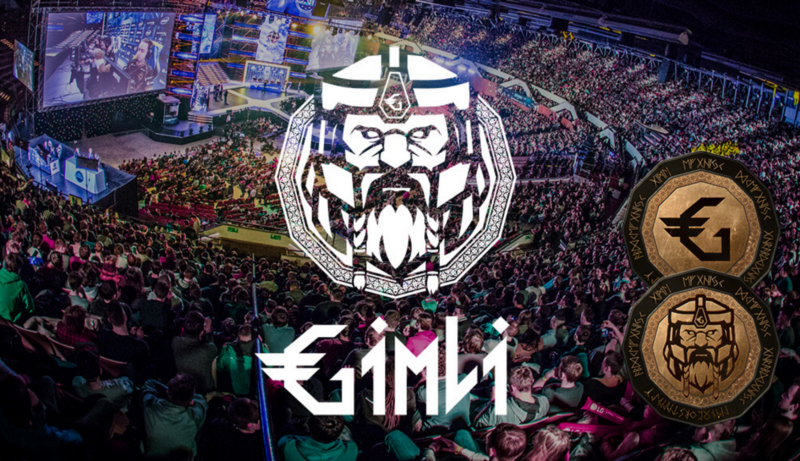 Created by industry insiders and world top professional gamers, Gimli is developing a strong public image in the streamers and gamers community. Streamers have massive audience in the hundreds of millions globally. Yet, streamers monetization of their viewers is low. - Ads-blockers are widespread, limiting advertising revenue. - Subscription fees are low compared with traditional sports, with streaming platforms taking a considerable share. - Sponsorships are few in a developing industry. - Viewership drops dramatically after each game ends, with volatile audience going to other channels with ongoing entertainment. Gimli fits in alongside current monetization methods. With Gimli, streamers can create entertainments and functionalities with GIM embedded commissions. From the substantial source of direct GIM revenues, to better engagement, higher number of minutes watched and increased donations, Gimli’s promise is to give control back to streamers. Existing streaming partners with more than one million twitter followers. Streamers set up functionalities and GIM they want to receive when their audience use Gimli on their stream. Thanks to those partnerships and active backing by renowned streamers, Gimli will be promoted to millions of viewers and prospective users worldwide, with the goal of viral and exponential adoption. GIM tokens are required to run all functionalities including donations, votes, bets and custom contracts. Each functionality is a run by a trustless Ethereum smart contracts tailor-made for streamers. fixed at 150 million tokens. 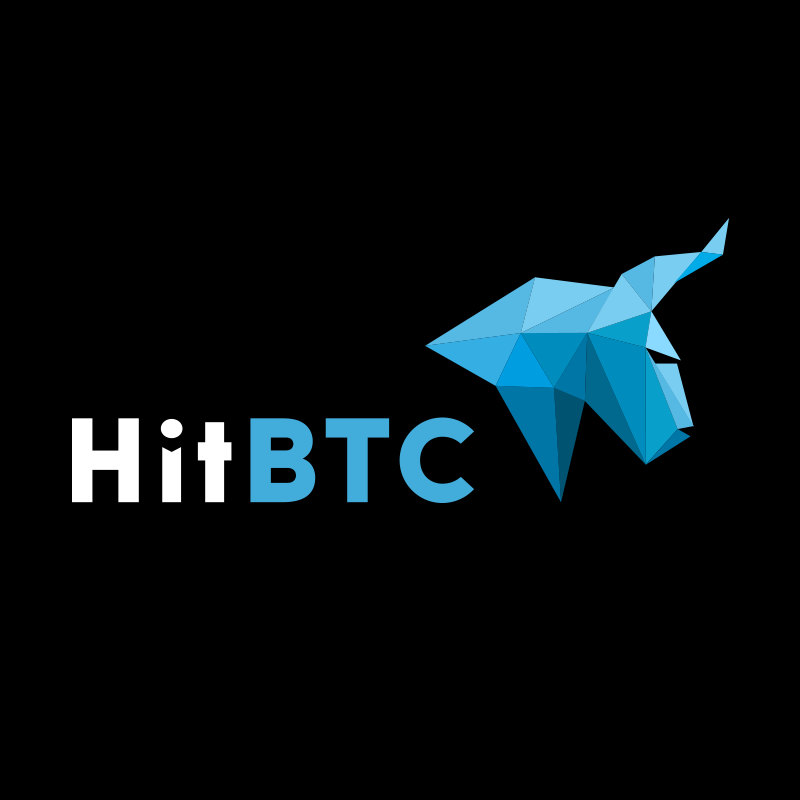 We have reached deals with the following exchanges: HitBTC, Gatecoin, Etherdelta, and we are working on more! Exchange rate: The price for one GIM is fixed at 1 ETH = 3500 GIM, with unsold GIM being split proportionally among participants. Maximum financing: The number of GIM sold during the sale is capped at 80 million to the general public. Token launch completion: The sale will end when either all the GIM tokens have been sold or the 33-day period is over. Excess tokens: Excess tokens are split among all participants in the Pre-Sale and ICO. No U.S.Purchasers: GIM Tokens are not being offered to U.S. persons during the initial crowdsale. If you are a citizen, resident of, or a person located or domiciled in the United States of America, including any corporation or partnership created or organized in or under the laws of the United States of America, do not purchase GIM Tokens. The concept: Gimli is a decentralized platform for eSport streamers and viewers. 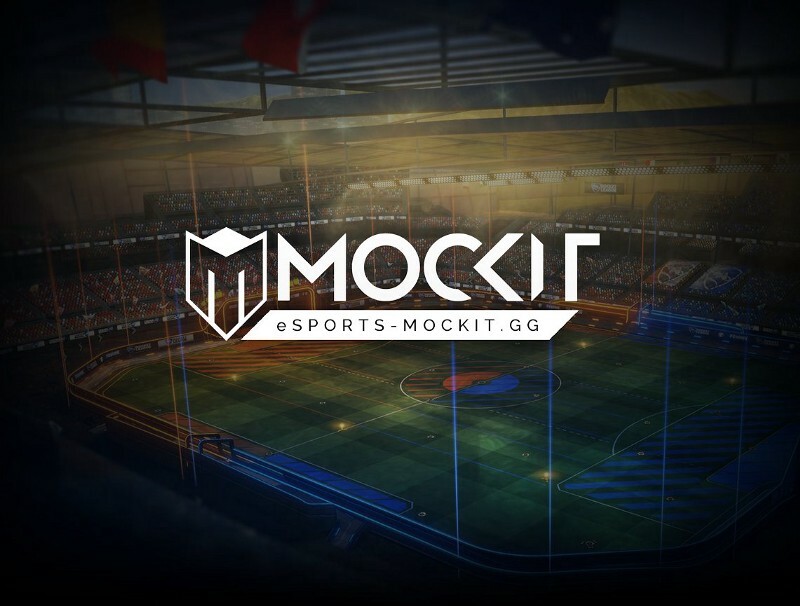 Streamers can turn viewers into engaged supporters by organizing bets, votes, asking for donations, and creating prize pools for tournaments using the ERC20 Ethereum token GIM. Gimli empowers streamers by enabling them to connect directly with their audience, increase and control novel revenue avenues. Why is Gimli relevant: Streamers have massive audience in the hundreds of millions globally. Yet, streamers monetization of their viewers is low. Sponsorships are few in a developing industry. Partners and adoption: Existing streaming partners with more than one million twitter followers. Streamers set up functionalities and GIM they want to receive when their audience use Gimli on their stream. Thanks to those partnerships and active backing by renowned streamers, Gimli will be promoted to millions of viewers and prospective users worldwide, with the goal of viral and exponential adoption. Exchange rate: The price for one GIM is fixed at 1 ETH = 1,000 GIM. This may change with the ETH/USD exchange rate and will be fixed ahead of the sale. Maximum financing: The number of GIM sold during the sale is capped at 80 million to the general public and an additional 10 million to eSports insiders. Token launch completion: The sale will end when either all the GIM tokens have been sold or the 7-day period is over. remaining tokens will be transferred to Gimli reserve fund. I've been a fan of eSports specially in Dota 2. But i am confused. Your ANN states that project will be a Decentralized live stream, but on the whitepaper, it says a Decentralized Betting System. So this is Twitch + E-Gaming Bets combined? Will there be any escrow for this? Unsold tokens: Should the sale end without selling the full 90 million GIM, any remaining tokens will be transferred to Gimli reserve fund. If there is unsold 70m GIM, how can we make sure you guys regulate these? Isn't burning a good option? Or a fix amount/percentage? Because if there are few sold tokens, i will be worried because you hold over 70% of the total supply. However, how are you going to attract streamers? What is the interest for them to use the gimli platform? This will change of course as the industry evolves but monetization is definitely low. One issue is ads-blockers, another is fierce competition between streaming channels: as soon as a game is over many viewers will leave to watch another channel. We are an stream interaction platform, we do not plan on hosting streams. The escrow for betting will be handled by smart contracts. That's a point that's currently heavily debated internally and will be updated shortly. We will not end up like BAT Burning is definitely a good option, but it will also give the team a disproportionate amount of tokens. Distributing all the tokens to the fraction of everyone's contribution would be the answer but we want to prevent whales as much as we can to enhance distribution of the sale. The duration of the sale seems quite short compared to other ICOs. Why have you chosen 7 days? Great! Are you going to develop an Add-On for google chrome? Let's say i use twitch, having gimli as my Browser Add-on is a good idea. I've seen one preview from your project that is in the right of the screen of Twitch. I believe this is an Add-On. are there bounty program Dev? I would like to reserve the Turkish translation. Is there a minimum to participate? Reserve translations into Spanish, when needed. Please, send PM. How Gimli interact with the Ethereum blockchain? Smart Contracts. That's what ethereum is use for. You should read the whitepaper it was already stated and explained there. when was the ICO start? and why you choose to sell your coin in just 7 days? is it a bit shorter compare to the other ico? When the ico start? and do you have bounty campaign? 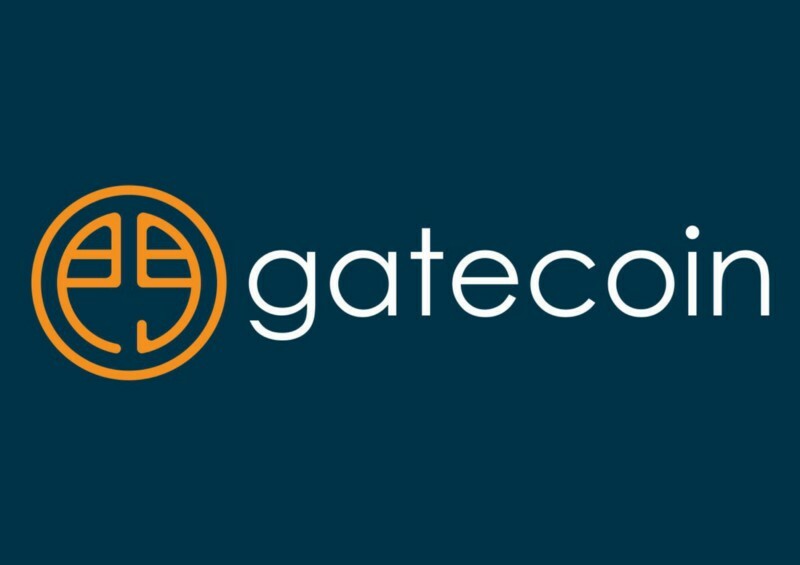 From their site: The Crowdsale will be announced soon. GIMLY, are you sure, using some kind of movie character as your coin name, that is nice move but, something like this usually will not last long.